Donations for Hill of Pionta will benefit the Art Bonus, so you will have a tax credit equal to 65% of the donated amount. 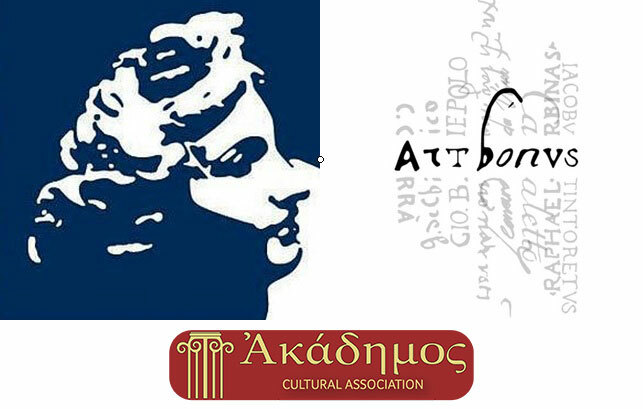 For more information please check the website of the Ministry of Heritage and cultural activities and tourism, especially the section dedicated to Art Bonus . At the same site on the intervention sections you can view the specific page of the archaeological site Hill of Pionta, to get all the detailed information. For further questions please contact us at +39 335 6818662 or send us an email: vescovoconte@gmail.com.